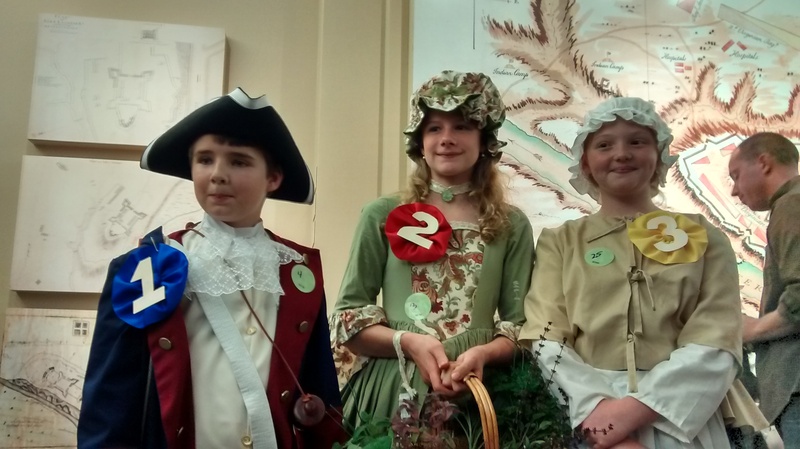 A fun and educational way for kids to understand why Fort Ligonier Days is held each year! Contestants research the type of clothing worn during the 18th century and participate in creating their costume. Contest open to all students in grades K-8. Cash prizes are awarded and all participants are invited to march in the Fort Ligonier Days Parade! Contestants research the type of clothing that men and women wore during the time of Fort Ligonier (1758-1766) and participate in creating their costume. All participants are invited to march in the Fort Ligonier Days parade. Click here for contest guidelines and registration form. Other fun things for kids to do during Fort Ligonier Days. Check it out!